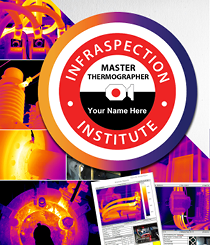 Five-day course for the application of quantitative thermal imaging and temperature measurement for P/PM, Condition Monitoring, Quality Assurance and Forensic Investigations. 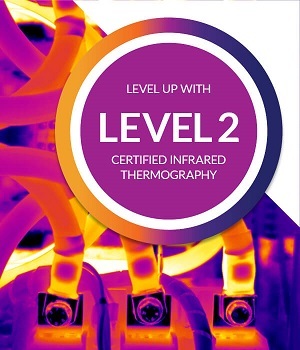 This This certified infrared training covers infrared theory, heat transfer concepts, equipment operation and selection, standards compliance, image analysis and report generation. 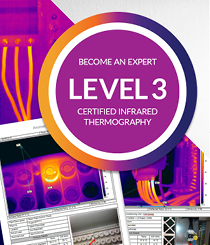 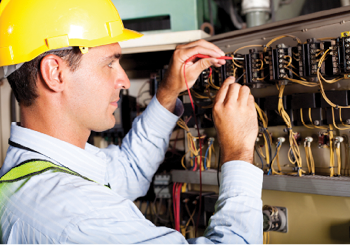 Traceable Temperature Limits: How Hot is Too Hot?